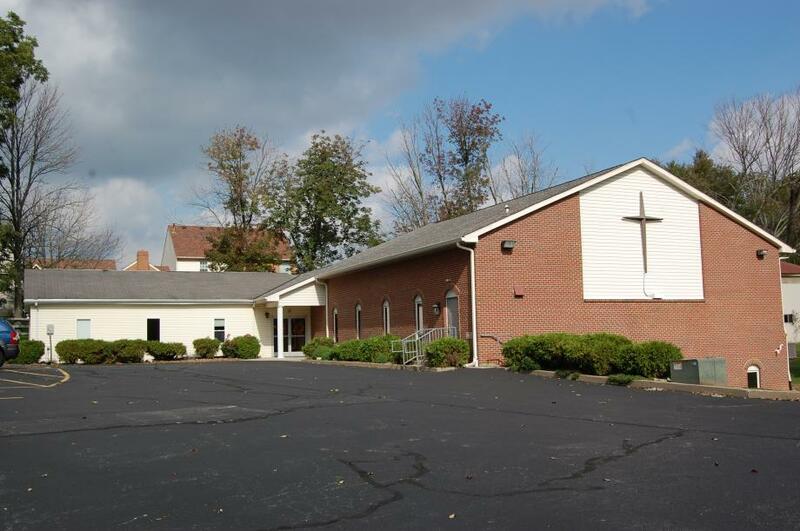 Florence Alliance Church was founded in 1988 with a home fellowship of only eight people. Growing steadily, we first rented facilities, and then acquired property on Cayton Road. 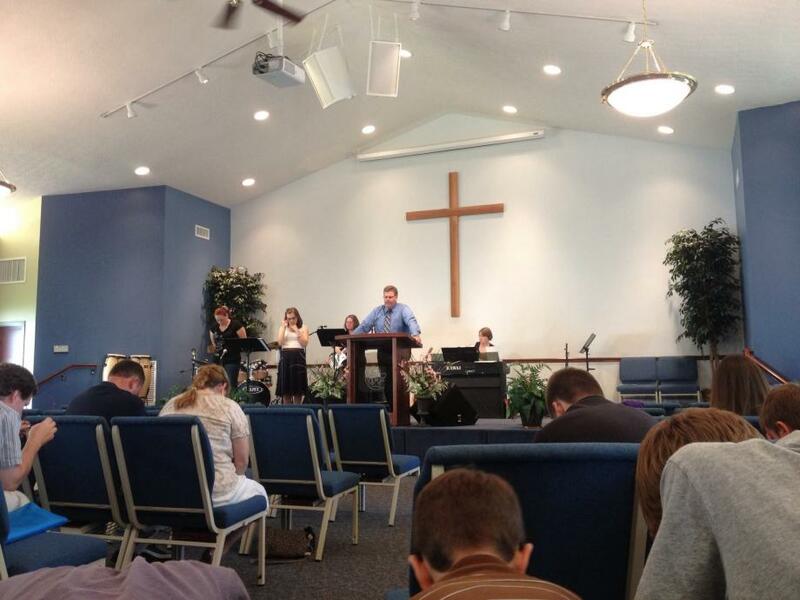 1994 saw the completion of our first building, and the following year we welcomed our current pastor, Bill Shutt. The most recent building addition brought our facility to the point where we offer a 200-seat sanctuary, classrooms, a fellowship hall with kitchen facilities, and playground. More importantly, there’s always something going on in our congregation – opportunities to worship, learn, grow and fellowship. The Christian and Missionary Alliance (C&MA), began in 1884 as a missionary society under the inspiration and leadership of Dr. A. B. Simpson, who left the pastorate of a large Presbyterian church in New York City to concentrate on outreach. Dr. Simpson’s vision and zeal to reach the world with the Gospel of Jesus Christ drew coworkers from many different Protestant denominations, and a powerful missions movement began. In 1974, after nearly a century of effort and church planting worldwide, the Alliance officially became a denomination. A detailed denominational history is available at on the Alliance website. Today the C&MA is a very international group, with over 13,600 churches in 81 countries! Alliance partners include four colleges and seminaries, camping and youth ministries, retirement communities, and our development branch.